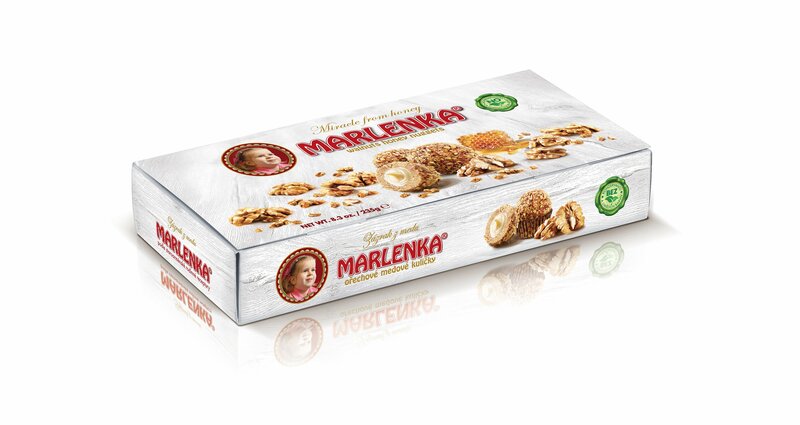 Thanks to the unique formula, high-quality raw materials, and packaging method MARLENKA ® Walnut honey nuggets have exceptional durability. 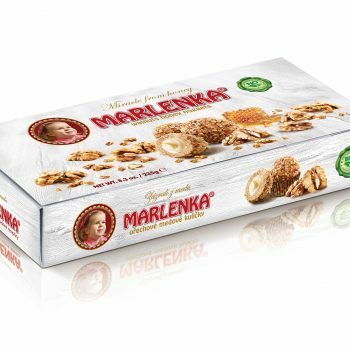 MARLENKA ® Walnut honey nuggets are manufactured according to an old-fashioned family recipe of the highest quality raw materials without the use of preservatives and synthetic dyes. 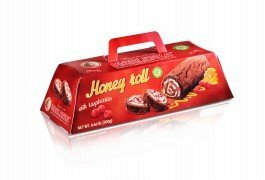 Package Weight: 8.3 oz. 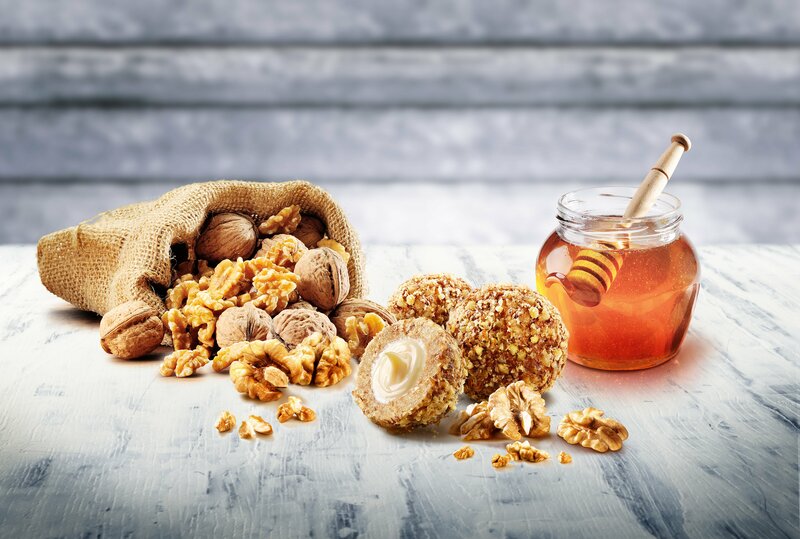 (pack of 10 pcs balls) Package Size: 9.6" x 4.6" x 1.6" (LWH) Composition: Sweetened condensed milk Wheat Flour Margarine Sugar Egg melange Glucose syrup Honey Walnuts This product contains walnuts. 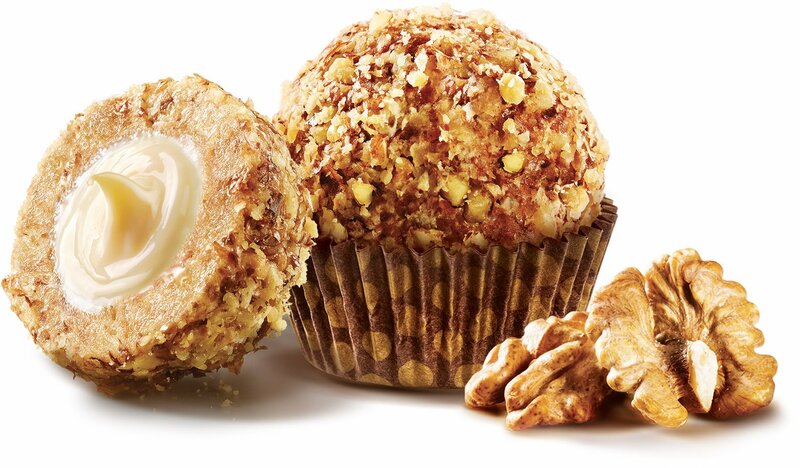 Be the first to review “Walnut Honey Nuggets” Click here to cancel reply.